When? ; 24 March 2012, from 2pm to 5pm. Who? ; you, the local community as well as some of our staff. What? ; various presentations will take place, for beginners but also Drupal experts (presentations will include topics such as Introduction to Drupal 7, How to use Git, How to make your patch or How to collaborate with the community). 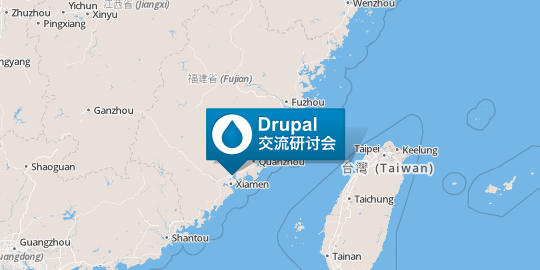 Of course, if you are willing to make a presentation, do not hesitate and contact us via the Drupal Community Weibo page. Let’s meet you all next saturday!